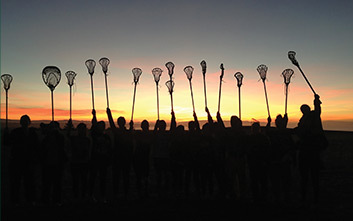 We invest in lacrosse. Now you can too. An annual campaign in which we seek 100 lacrosse enthusiasts to donate $1000 toward the development of the game we love in Australia. Securing the first 10 donors before the program even launched has given us confidence, that while this is a new concept to Lacrosse in Australia, those that have a passion for the game, those that have derived massive benefit from being involved in the game through the years understand the need for and will embrace this change by making sure they are on the 100 people to donate. Together we can Grow the Game. 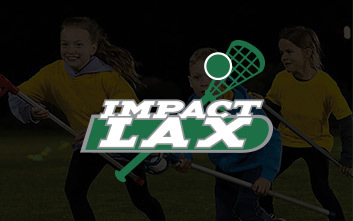 The LAF Is pleased to have launched their first fundraising campaign ImpactLAX at the ALA Recognition dinner held on 8th June 2018 in Perth. It was pleasing to launch this program with 10 donors committed and on board before launch date. We look forward to collectively making a high impact on the Growth & Development of Lacrosse In Australia. The LAF is currently seeking persons interested in representing Lacrosse SA or filling 2 Casual Vacancies on the LAF Board. Appointments will be to the next AGM to be held in November 2019, with options for re-appointment. 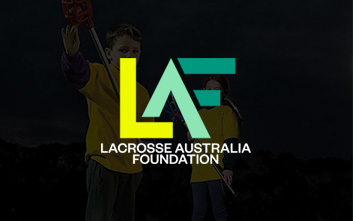 Please contact the LAF Chair (enquiries@lacrosseaustraliafoundation.com.au) or your State Association President to register your interest in nominating. We offer our congratulations to the LAF Treasurer, Michael Gates on being a recent recipient of an ALA Merit Certificate for his contribution to Lacrosse at local, state and national level over many years. Thank you and congratulations. It is with great pleasure that we welcome Vivienne Parker-White to the Board of the Lacrosse Australia Foundation as an ALA representative. We are certain that her vast experience in all areas of lacrosse will be a valuable addition to the LAF and look forward to working together to make a difference for Lacrosse in Australia.